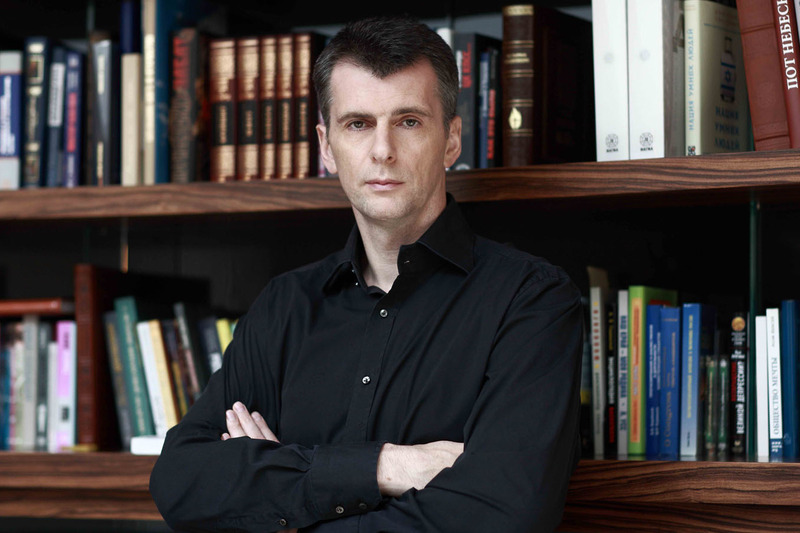 Mikhail Prokhorov will play in the film "What Men Talk About. Continued"
Businessman Mikhail Prokhorov (ranked 13th place in the ranking of the richest businessmen in Russia according to Forbes for 2017. His condition is $ 8.9 billion) to star in the film "What Men Talk About. Continued ". "We sent him the script, reading it, he immediately agreed," - said one of the authors of the movie. Episode, in which Mikhail Prokhorov will play, will take approximately five minutes of the film. As told in the press service of TASS , the group "B-2" will write music for film. The first part of "What Men Talk About" appeared in 2010. The film "What Men Still Talk About" was filmed in 2011. According to the "Bulletin of film distributors', the first film's earrings were 358.5 million rubles in Russia and the CIS. The earrings of the second part - 565 million rubles. The group of companies "Onexim" Mikhail Prokhorov includes assets in the energy company "Quadra", Rusal, the insurance company "Consent", project "snob", RBC, Bank IFC. "Mikhail will play this slightly exaggerated Mikhail Dmitrievich. He will talk about money, about the monetary fidelity. I can not disclose more details, because this episode, if it turned out well, will be a trailer for the film, "- said Baratz. Mikhail Prokhorov received only 1 ruble for participating in the shooting of the film "What Men Talk About 3". Mikhail Prokhorov, like all the participants of movie, signed a contract. He played in a small episode, and - as a young actor - received a fee of one ruble. The third part of the beloved film will tell about trip to the northern capital. The first part of the film came out in 2010, the second - in 2011. Films have received positive reviews from critics and audiences.